Every week, in our shiny new TM LIVE studio, I spend some time talking books. This year I’ve interviewed some intriguing personalities, covering topics as diverse as the legacies of Steve Biko and Brenda Fassie, 9/11 in America, the South African Border War, and stuff South African white people like. The TM LIVE Book Show airs every Thursday at 2 PM, and over the next couple of weeks I’ll be chatting to comedy legend John Cleese, as well as controversial journalist Mzilikazi wa Afrika, whose tell-all memoir Nothing Left to Steal is taking the country by storm. Glenn Moss relives the intense student politics at Wits in the 70s in his absorbing book The New Radicals: A generational memoir of the 1970s, and speaks here about Steve Biko, the bitter Nusas trial and how the ideals of that generation have become frayed. Jaco van Schalkwyk is one of the most interesting new authors on the SA book scene, an acclaimed visual artist who has turned his hand to writing. 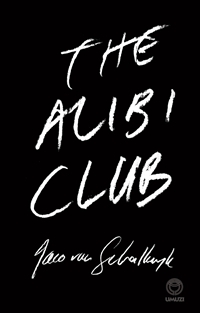 He tells how his debut novel The Alibi Club is based on a real dive bar in New York, and rails at the aftermath of 9/11, which he witnessed firsthand. 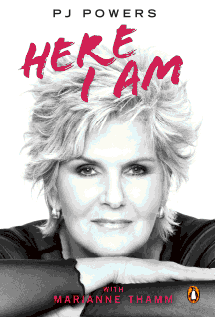 PJ Powers is one of South Africa’s most beloved performers, but her new autobiography Here I Am chronicles a dark, desperate period in her life. Here she speaks candidly about her alcoholism, the wreckage of her life and how she has emerged from it stronger than ever. The witty Hagen Engler lets rip in Stuff South African White People Like, sending up our predeliction for Tasha’s paninis, craft beers – and two-tone shirts. Here he points out that Johnny Clegg’s Zulu accent is “a bit off”. 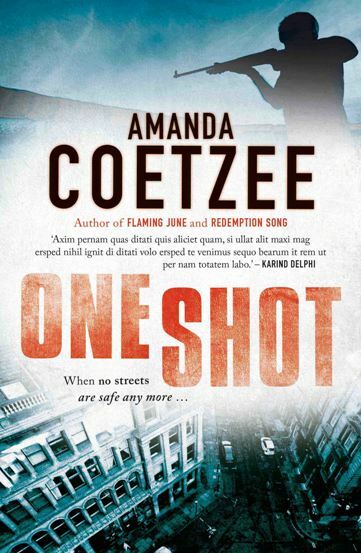 Amanda Coetzee is making a name for herself with her pacy thrillers, and her fourth, One Shot, has just been published. Here she talks about her intriguing detective, the enigmatic, gypsy-blooded Badger, and how she once worked at Holloway Women’s Prison. The irrepressible Bongani Madondo has edited a collection of essays on Brenda Fassie called I’m Not Your Weekend Special and here he remembers with affection the maddening, brilliant Ma Brr. South Africa’s new literary supernova Lauren Beukes talks about Detroit, the derelict setting of her new book Broken Monsters, and how thwarted creativity can turn malevolent. The effervescent British author Amanda Prowse was in South Africa to launch her novel Will You Remember Me? and talks about going from self-publishing to a place on the bestseller lists. American journalist Donna Bryson talks about her thoughtful, revealing book It’s A Black/White Thing, about racism in post-Independence South Africa. Michiel Heyns is one of South Africa’s most acclaimed novelists and translators. 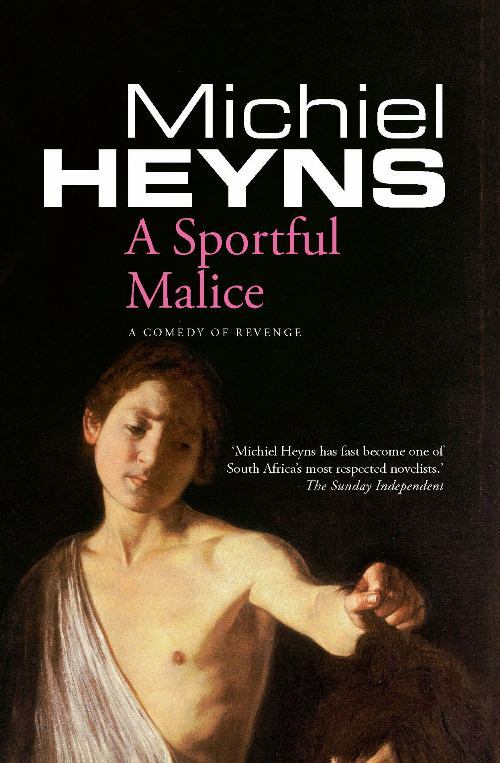 His latest novel A Sportful Malice is a slyly funny tale of love and revenge. Here he talks about Tuscany, “transnational” literature and the scourge of social media. 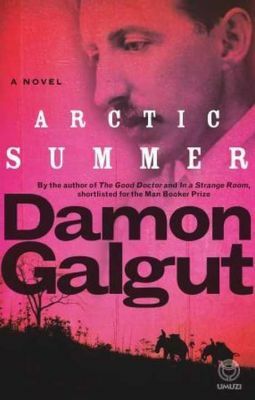 Damon Galgut’s subtle new novel Arctic Summer charts the travels of the great author EM Forster in the years before he wrote his masterpiece A Passage to India. Here he talks about his extensive research into this quiet, repressed author, and the liberation Forster felt in Egypt and India. HSRC Press published a series of short studies on struggle heroes earlier this year called Voices of Liberation. 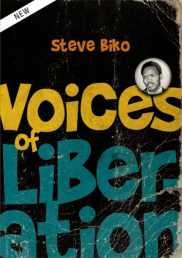 One of the stand-out books was a study of Steve Biko by Professor Derek Hook. He spoke about Black Consciousness and Biko’s lasting legacy. Paul Morris served in the South African forces in the 80s when he was just 19 years old. Now he’s written a book about an epic bicycle journey he has made across that country in an effort to make peace with the ghosts of his past. He speaks here about the writing of Back to Angola: A Journey From War to Peace. Karen Rose is one of America’s favourite thriller writers. On a visit to South Africa she discussed her new novel Watch Your Back and how she creates strong women characters. Mark Gevisser’s brilliant Lost & Found in Johannesburg is part memoir, part social and historical investigation, and is one of the best books published this year. He explains how his childhood obsession with maps was the starting point for the work.